Elon Musk, co-founder and CEO of Tesla once said, 'In order to have clear air in cities, you have to go electric.' With environmental concerns growing globally, switching to alternative green energy for transportation is the need of the hour. 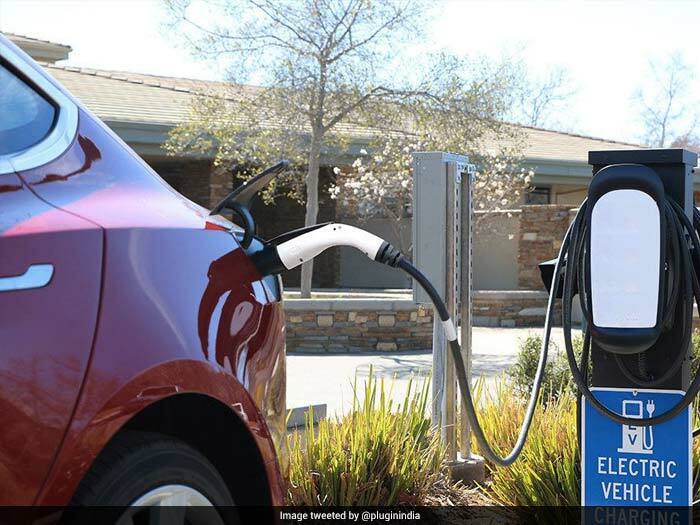 With the maximum number of most polluted cities in the world, India has announced strong intentions to use electric vehicles (EVs) as one of the ways to curb the increasing air pollution levels by declaring a target of deploying at least 30 per cent of total vehicles on road as electric by 2030. With this declaration, EVs are bound to become the future of India's mobility sector. As the government continues to push EVs, here is a list of things you must know. Do You Know Battery Electric Vehicles Are Different From Hybrid Electric Vehicles? Battery Electric Vehicle: A Battery Electric Vehicle (BEV) or simply an electric vehicle (EV) is a type of vehicle that runs on batteries like e-rickshaws, e-bikes, e-scooters, e-motorbikes, e-cars, e-buses, and e-trucks. 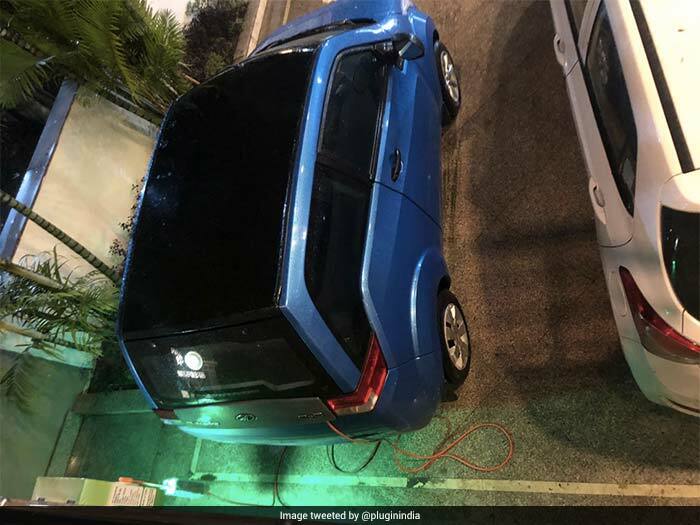 EVs use electricity stored in a battery pack to run the motor which moves the vehicle and must be plugged into a charging station or wall outlet to charge. 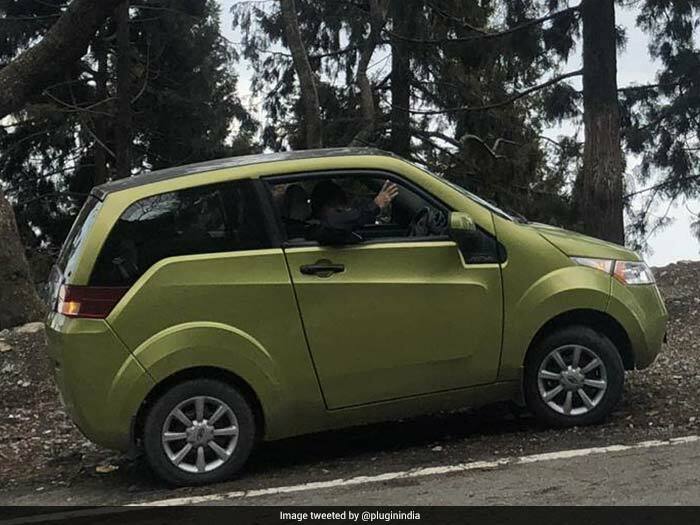 Currently, in India Mahindra Electric and Tata Motors are the only makers of electric cars while in two-wheelers segment there are more players like Hero Electric, Ather Energy, Okinawa, Jitendra EV, and Avan Motors. Hybrid Electric Vehicles: A Hybrid Electric Vehicle (HEV) on the other hand runs on the fossil fuel combustion engines and also have a small electric motor attached with it. The electric motor helps to increase the efficiency of the fuel burnt by these vehicles in terms of the distance traveled per litre of fuel by switching to electric mode at low speeds. In hybrid technology, Toyota and Honda are popular names producing hybrid cars in India. Are EVs Better For The Environment? An EV has zero exhaust emissions. This is because EVs do not burn fossil fuel (gasoline) and run on electricity. 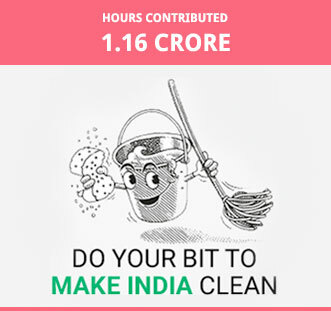 Thus, no pollution is generated. Additionally, if these vehicles are run using electricity generated from renewable energy like solar energy, these can further reduce greenhouse gas emissions caused by conventional vehicles. The purchasing price of EVs is higher than conventional petrol or diesel vehicle. This is because currently, the cost of EV technology and batteries is higher. However, running an EV is cheaper. 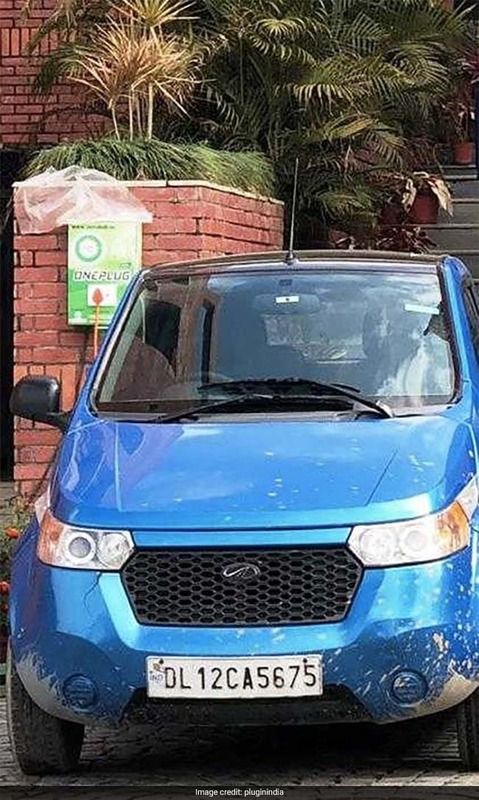 For example, an electric car like Mahindra's e2o with a range of 110 km uses 10 units of electricity to charge completely in almost five hours. This will cost Rs. 50 if being charged at home with the domestic cost of electricity at Rs. 4-5. 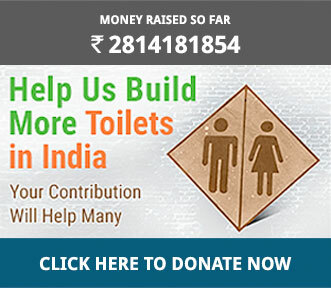 On the other hand, for the same distance, a petrol car would use almost 6.5 litres of fuel and at Rs. 70 per litre (as of today), the cost of running will come to approximately Rs. 473.59. Thus saving Rs. 423.59. Also, EVs have fewer moving parts as compared to combustion engine vehicles. Fewer parts mean less damage which implies that less repair is needed. With less car repairing, much of the maintenance spending will be cut. How Long Does It Take To Charge An EV? Usually, for an electric car or scooter, it takes about 5-6 hours to charge completely at home. However, if charged with a high capacity charger, an electric car can be charged completely in 90 minutes to two hours depending upon the capacity of the car's battery. Who Can Install Charging Stations? Charging stations and charging points can be installed by anybody as no license is required for this. 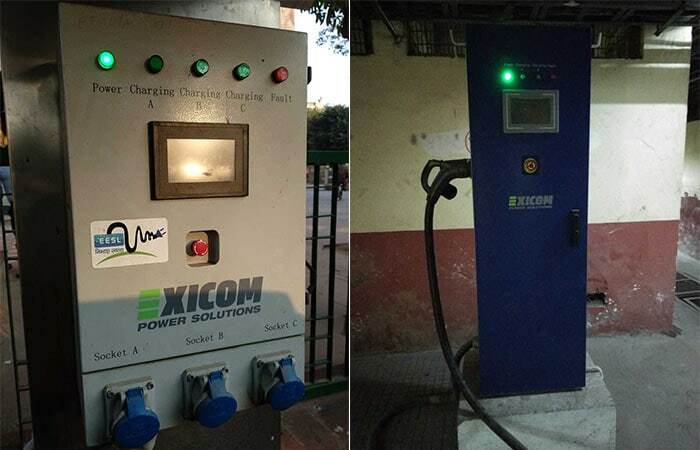 The only thing to ensure for setting up an EV charger is that it needs a constant amount of electricity and a proper earthing system.